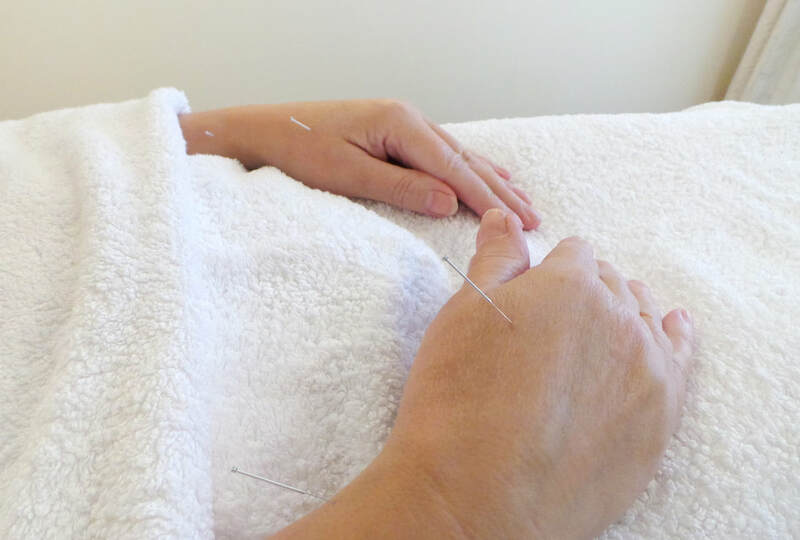 Kate has been working with the NHS in Liverpool, one day a week, since 2002 offering acupuncture treatment to patients registered with GPs in the Everton and Anfield areas of Liverpool. It is with great regret that this service is now closed, owing to NHS funding constraints. Here are some comments made by NHS patients about the service. The treatment received is top class, I can't think of any improvements to the service I have received. Kate is a very compassionate lady who listens and explains everything. This is a fantastic addition to my GP surgery- this service should be accessible to all who would like to try complementary therapies. 100% satisfaction. Without the acupuncture treatment that I received I would not be as active as I am. Having spent 4 weeks in the Liverpool Royal Hospital without a diagnosis or recommended treatment. The acupuncturist was able to relieve me of the symptoms. I was directed to Kate's clinic by my GP after suffering terribly through my polio. I was facing the prospect of major surgery, which I actually underwent on May 24th. My GP was concerned whether I should risk the operation at my age. The surgeon had told me that the choice was mine but the only guarantee that he could give was that my condition could deteriorate. Seeing Kate gave me reassurance and help at a very difficult time. I felt that the treatment helped me physically and mentally. ​The National Institute For clinical Excellence (NICE) recommends acupuncture treatment for migraines and tension headaches. To be eligible for this service in Liverpool, you must be registered with a GP who may refer you for treatment, should your condition meet the NICE guidelines criteria. You can download the referral form from here, which should then be passed to your GP for completion. 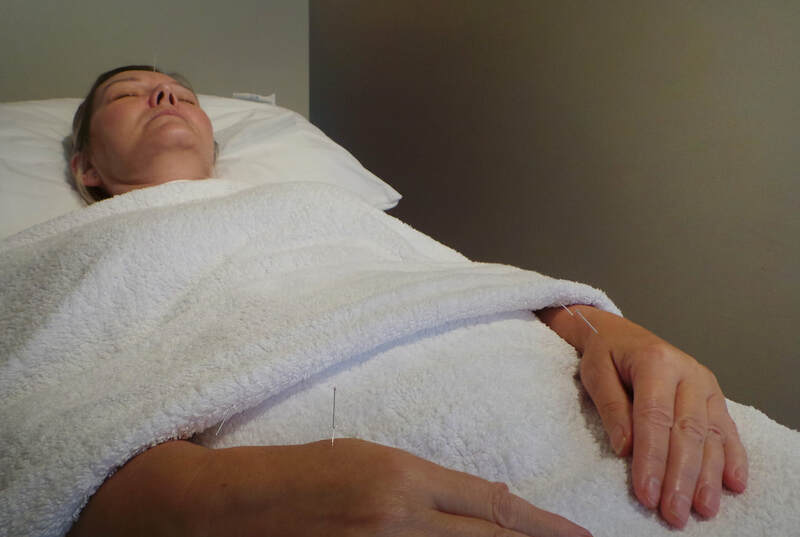 Eligible patients will receive an initial consultation & a minimum of five weekly acupuncture treatments. "Seeing Kate gave me reassurance & help at a very difficult time and I felt that the treatment helped me physically & mentally "